Grizzly Ice Chest/Coolers have been around for many generations made in Decorah, Iowa, USA. The engineering, tooling, testing, and perfection of each cooler are known globally for the best-molded plastic in the marketplace. Grizzly is so sure of its coolers that they provide a Lifetime Warranty and Bear-Proof Certification form the IGBC (Interagency Grizzly Bear Committee). 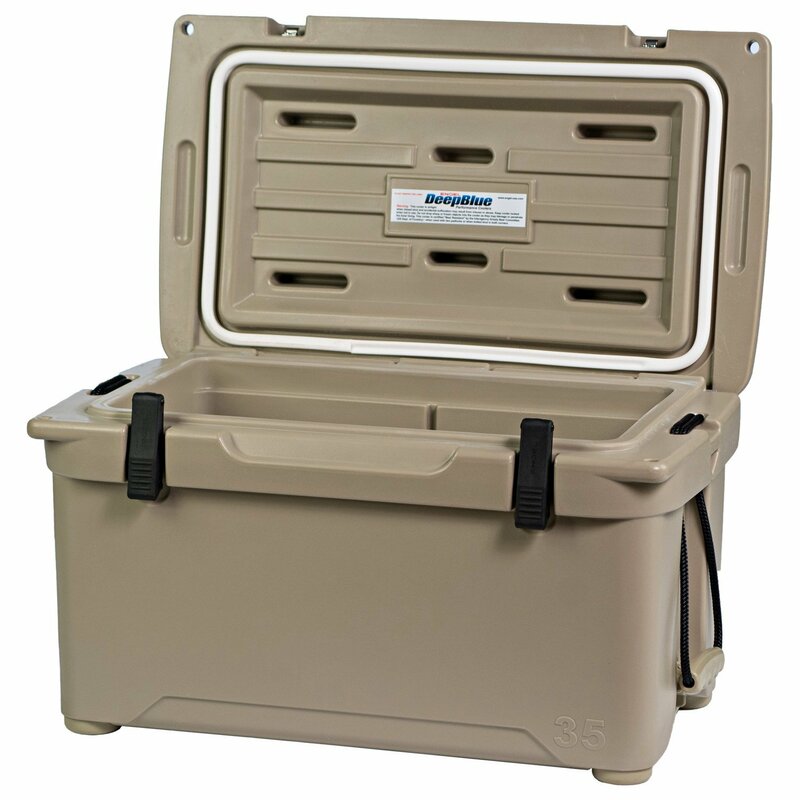 The cooler is available in tan/tan, tan/sandstone, and white colors. 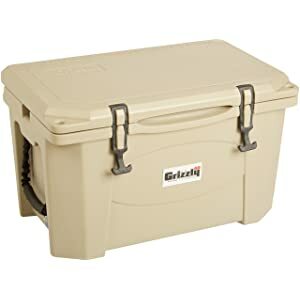 Grizzly proudly manufacturers hunting coolers, fishing coolers, camping coolers and ice chests for over 30 years. 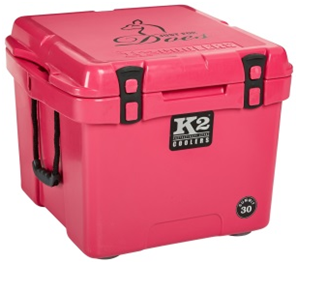 This cooler is wonderful to have with you when tailgating, camping, and all outdoors adventures. Don’t think of your past adventures; think about your new adventures in the present—maybe this weekend. Your cooler will be durable and dependable always. The model G40, 40-quart Grizzly Cooler weighs 22 pounds when empty. 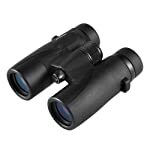 It is built of RotoTough™ rotationally molded construction to handle the back country. The insulation is pressure injected and is environmentally safe. 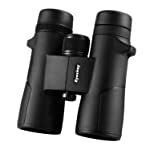 The molded-in hinges have stainless steel pins for strength and longevity. The 2-inch drain plug allows for quick and easy water draining with full-length drain channels to drain all the water out. The BearClaw™ latches require no hardware and have a secure grip—to keep the bears out of course. They also keep out the wolves, raccoons, and other critters dying to get into your food—and they might die; human food can make them sick. So keep the bears out and safe, and keep your food and drinks in and safe. The heavy-duty handles are molded-in for a sure grip and safety. Of course, you don’t want the feet to mar or scuff your floors, so they are rubberized to never mark and provide stability. You will have nylon-sleeved rubber rope handles and 2-inch tie down slots for securing the cooler when on high seas. A convenient 22-inch ruler is embossed on the lid to measure your catch, and if you catch anything bigger, you will have to use your handy tape measure inside the truck. The perfect tight seal is accomplished with the rubber gasket material. 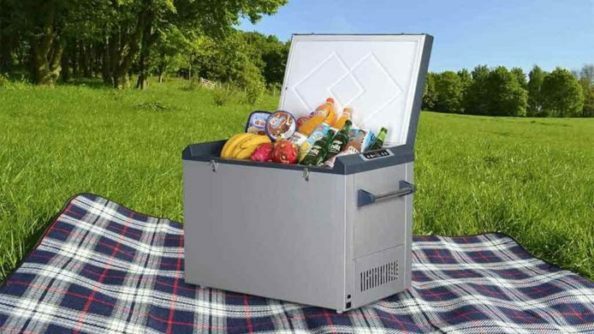 The cooler comes with a tray for dry goods, since you will use ice to keep your drinks cold. Don’t want water on your dry items. The top of the lid is not smooth; it is a sandy-type finish. Parts such as the hinges, latches, drain plugs, and more can be purchased separately. The cooler will float if you drop it overboard, just sayin’. It will use regular or dry ice without problems. 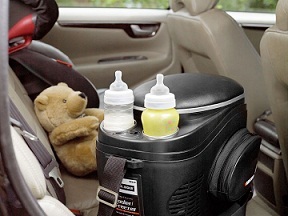 The Grizzly Cooler is 25-1/2-inches in length across the top lid, 16-inches wide on the lid top and 15-3/8-inches tall from the bottom to lid top. The width inside is 19-1/2-inches and 10-1/4-inches deep inside. It easily holds 10 pounds of ice with 66 each 12-ounce cans. 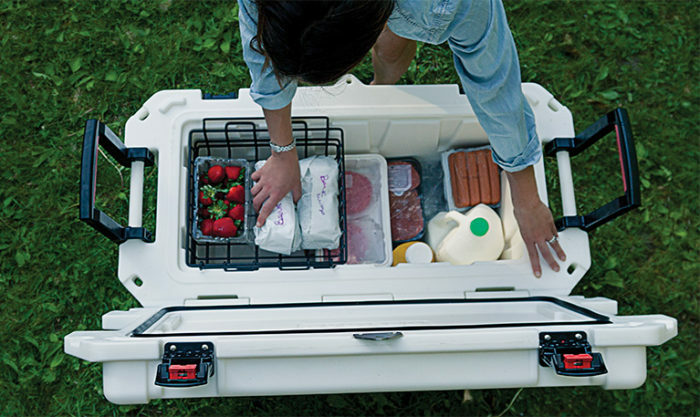 Grizzly Ice Chest/Coolers are IGBC Bear Resistant Certification 3369. You will receive a User’s Manual with instructions and a Lifetime Warranty.